Hey guys. Ive been looking around for a carbon fiber trunk and i found this one. i was wondering if any of you have this one and if so you should post a pic. would really like to see how it looks and also what do you guys think of it? well its not a very good pic of that particular one but i can tell you that VIS makes good carbon fiber parts...but i gotta say that seems a bit pricey for me imo, but there is alot of stuff on that site that is really expensive so its ur call but i would try to find one cheaper. Looks good but for sure get it paint matched. VIS does make good products but its just like any other part of your car you gotta keep it clean and polished or itll fade like crazy! 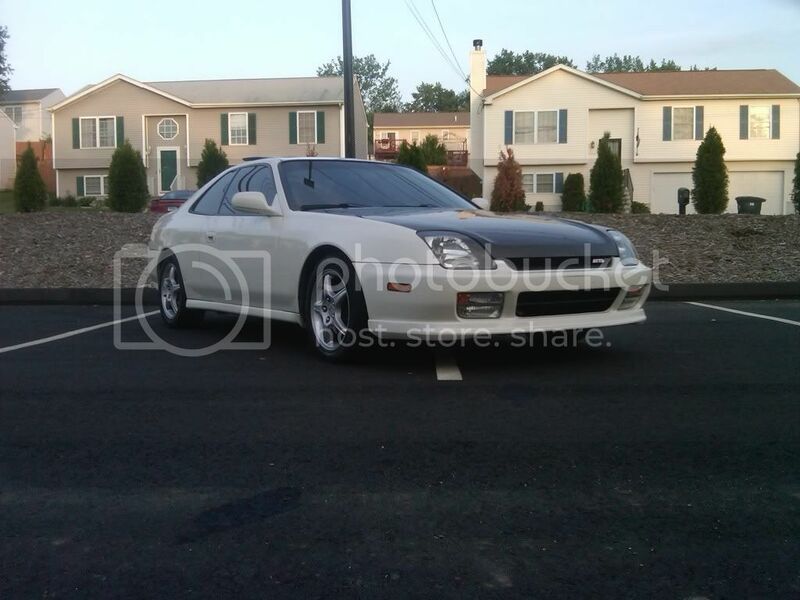 I can get pictures of this on a prelude. Let me get permission from the owner first. looks good man! but thats not the right one. 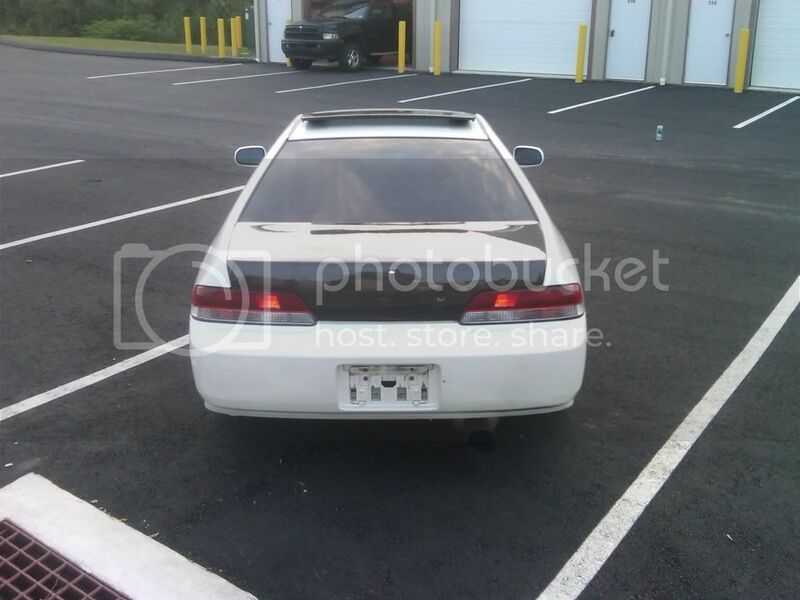 theres one with a spoiler on it. that is not the trunk in question. 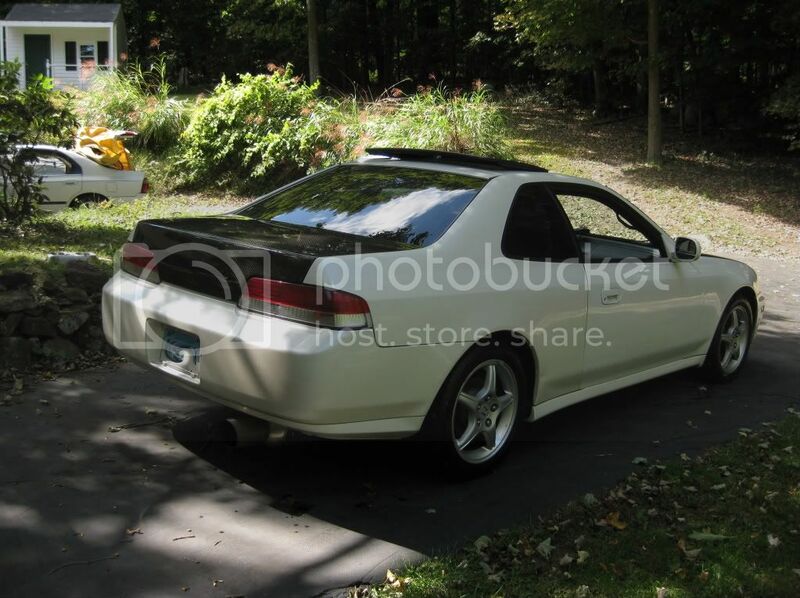 Pictures of stated trunk are posted from AndysAutosport. You have an OEM replacement with optional keyhole cutout like myself. 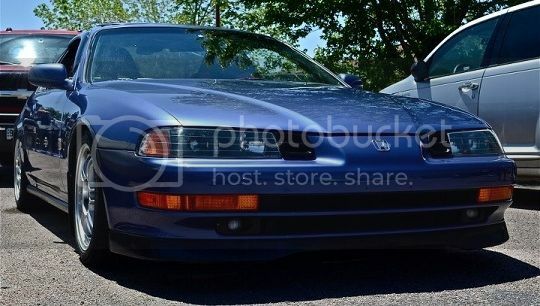 This car was purchased as it is pictured. Please keep all comments to yourself, the owner has since sold it but was kind enough to let me post the photo's. its not a bad looking trunk but i think the mugen wing is the best looking wing for our cars. but it's expensive when you have to buy trunk and wing. so this ones not that bad of a compromise for the money. VIS has a reputation for making some of the best quality cf parts for our cars. Whether or not it's worth it is up to you mate.